We love our work and we enjoy working with people who are looking to get the most from their business or investments. Every business and smsf must meet its tax obligations. We assist with income tax returns, BAS preparation, payroll reporting, preparation of financial statements and attending to other government requirements. We provide tax and GST advice. Austens clients use various types of entities including partnerships, trusts, companies and self managed superannuation funds. There are many cost effective software solutions for business. There are also many specialised solutions for business. Whatever the size of your business we can assist with implementing a solution or obtaining more efficiency from your existing technology. Austens services in this area have ranged from assisting small business with improving their internal financial reporting, to assisting larger business with business intelligence solutions. We have been able to be more effective with the advent of cloud based accounting solutions and the ability to remotely access client systems. From analysing a business sale or acquisition, to providing strategic advice on effective structuring of transactions, we can guide you through what could be the most significant business transaction of your life. 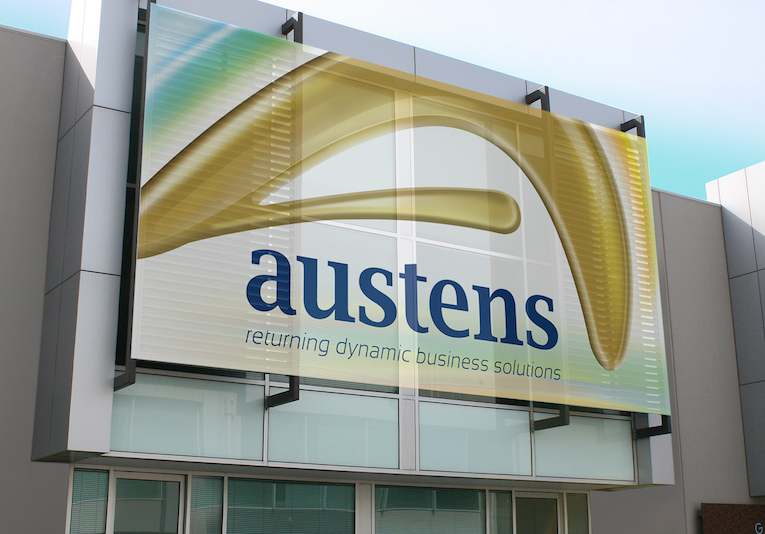 Austens also can assist clients with complex capital gains tax or capital gains tax concessions associated with sale of business. Negotiation can often lead to reasonable resolution of financial conflicts. Austens can assist with this process and provide a balanced third party perspective. Assistance with distressing matters can often ease the emotional cost. Austens liaise with legal and financial advisers to facilitate preparation of wills, power of attorneys, partners' or shareholders' agreements and appropriate insurances so that your family interests are protected. We also assist with accounting and taxation needs for administrating deceased estates. Austens provides administration, accounting, tax returns and audits for self managed superannuation funds. We liaise with financial advisers in relation to formulating and implementing superannuation strategies. Paul is the senior director and a FCPA. Paul has broad accounting, tax and advising experience over the 25+ years he has been with the firm. 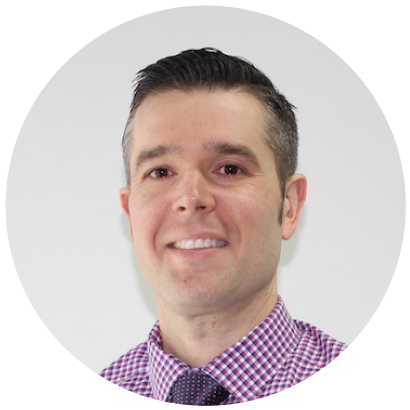 Paul provides strategy and advice for clients as well as assisting with their accounting needs. Paul also assists team members with technical and practical troubleshooting. Peter is a director and a CPA. Peter assists with IT and development. Peter manages a portfolio of high net wealth individuals and super funds. 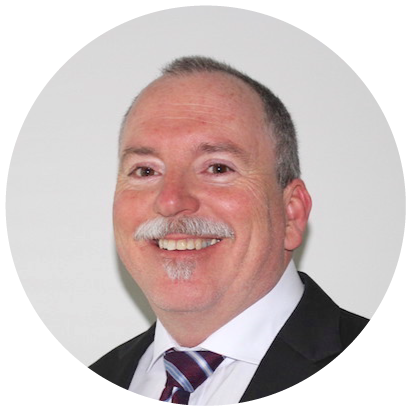 Peter has had extensive experience as an auditor of self managed super funds. 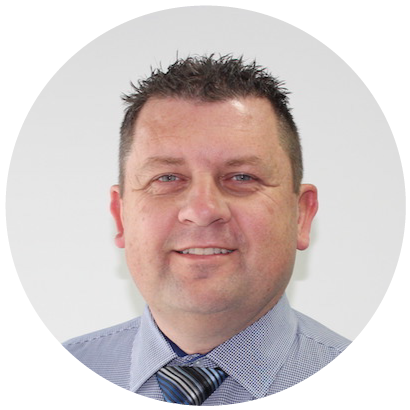 In the 15+ years Peter has been with Austens he has been able to assist many clients with their accounting and taxation needs. Dino is a director and a CPA with over 15 years experience in the industry. Dino prides himself on listening to the client using his highly developed client relationship management skills. He has a passionate commitment to successful outcomes. Dino has a special ability to relate warmly at all levels, easily generating trust and rapport that translates into strong results. 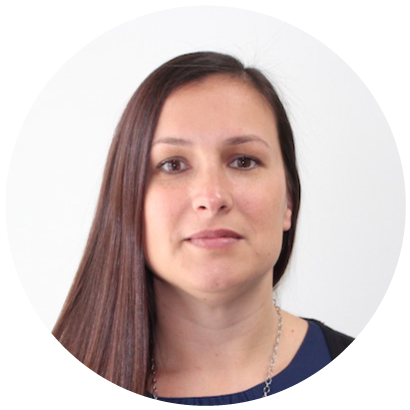 Melissa is a director and has extensive experience with all facets of small business accounting solutions such as myob, reckon and xero. Melissa transitioned from bookkeeping and accounts to accounting and taxation via her 15+ years working in the accounting industry. Melissa enjoys working with small business accounting solutions and assisting clients with their education or additional compliance needs. Cara is a junior accountant. Cara assists with taxation and BAS preparation, financial statement preparation and corporate secretarial administration. Danielle is our administrative assistant. Danielle is responsible for answering the phones and greeting our clients. She also has general knowledge on accounting software and assists the accountants in data processing. Download the latest or any back edition of the Austens Newsworthy Newsletter. Enjoy your read! DISCLAIMER: Austens newsletters contains general advice, They do not take into account your circumstances, needs or objectives. You should obtain accounting and taxation advice before making a decision. Changes can occur after the newsletter has been published which can cause material contained in our newsletter to be superseded. Whilst care has been taken in the preparation of our newsletter no liability is accepted by Austens, its related entities, agents and employees for any loss arising from reliance on these newsletters.